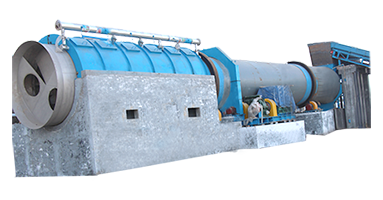 PZ series reject separator is mainly used for fiber relief and impurities separate for tailing in the coarse screen system for waste paper pulp. 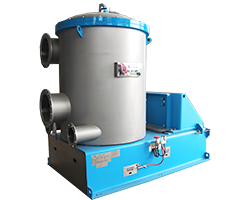 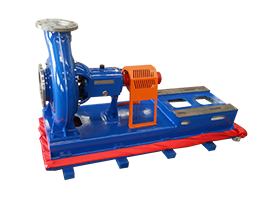 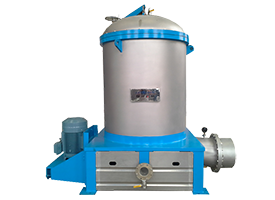 PZ series reject separator has the benefits of less fiber loss and low production cost. 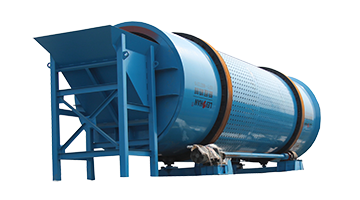 PZ series slag discharge separator( reject separator) is an ideal equipment in the waste paper pulping system. 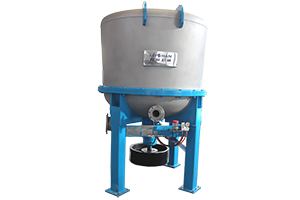 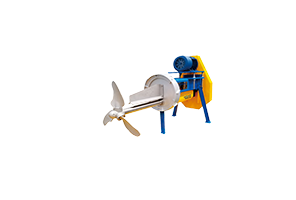 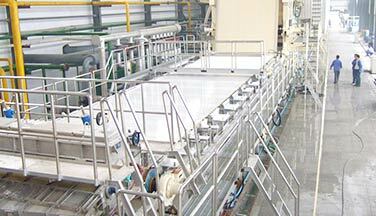 PZ series reject separator uses close operation system, no water splash and changes the working condition in a better way. 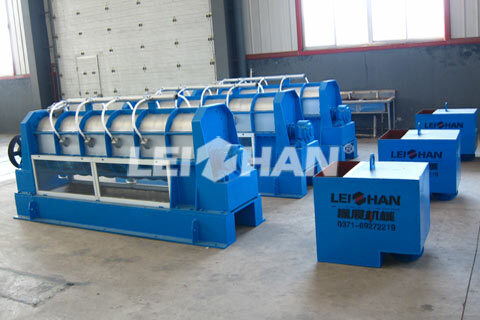 Continuous discharge, not easy to block sieve plate, with good treatment effect. 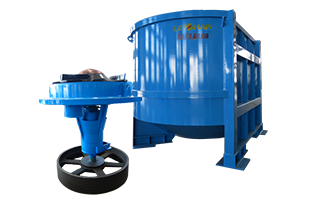 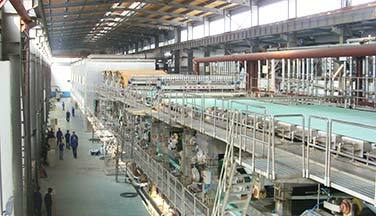 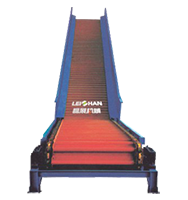 Which also have fiber relief function, reduces the fiber loss and production cost.